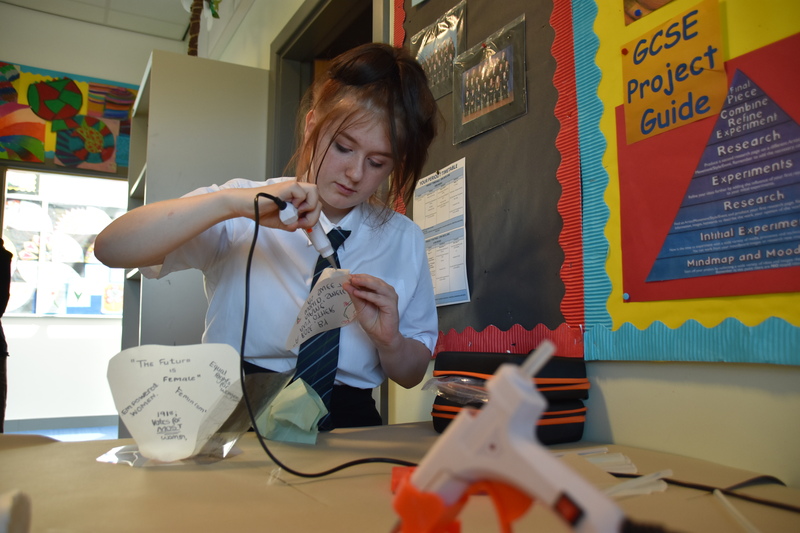 This Girl Codes is an exciting example of a partnership approach to STEAM that is impacting on the aspirations, confidence and skills of women and girls in rural Derbyshire. 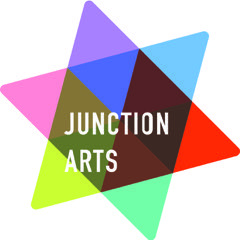 The programme is led by Junction Arts, supported by The Foundation for Digital Creativity and links to local community and education partners. Exploring our cultural heritage through creative challenges has already engaged a group of primary-aged girls during phase one. 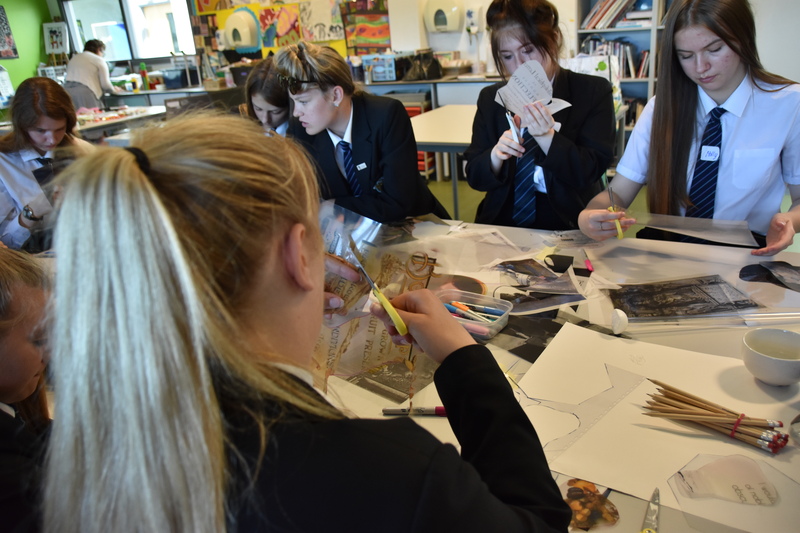 This next chapter builds on these successful learning outcomes and moves to The Bolsover School and intergenerational activities across community sites in the town. The aim is to reduce digital exclusion and empower everyone taking part to believe that ‘they can’. 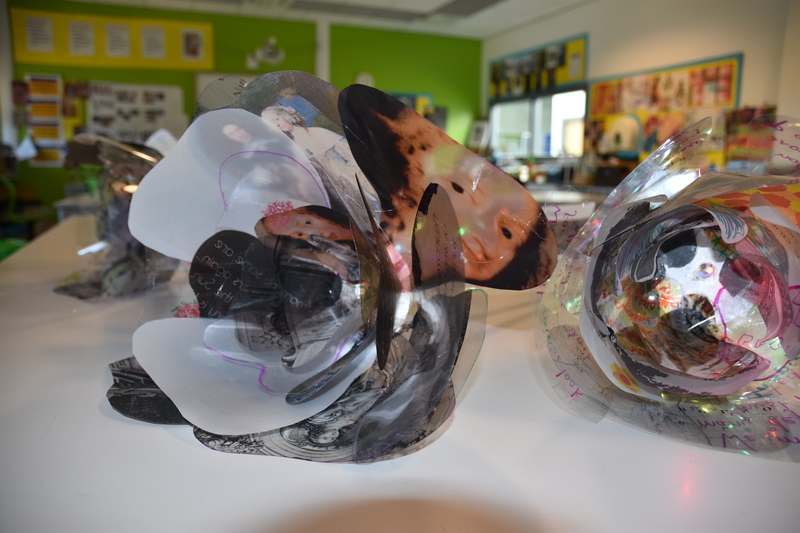 The approach is somewhat unusual as it takes female experiences rooted in Bolsover, both historical and contemporary, to become the focus for the future through the arts. 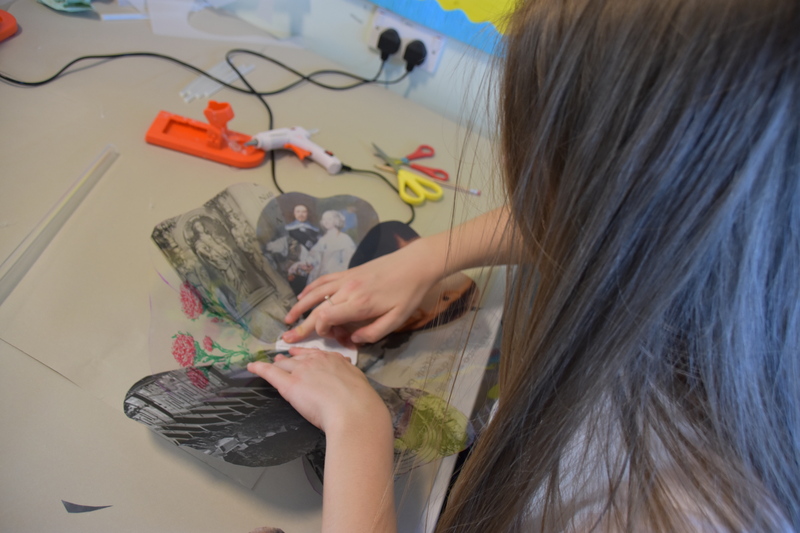 Taking inspiration from the original ‘Love’s Welcome to Bolsover’ in 1634, this new female centred story is being created with STEAM based activities. Community curated data points around the town and Castle collect environmental data through the ‘Internet of Curious Things’ digital element of the project. This Girl Codes now brings alive voices from Bolsover through a visual arts project that takes the form of a new love story for the town. Data visualisation in a new storytelling format! Margaret Lucas Cavendish, Duchess of Newcastle-upon-Tyne, was a resident of Bolsover in the seventeenth century. As a poet, philosopher, writer and playwright she was confidently publishing under her own name at a time when most women writers published anonymously. Her strong voice, achievements and legacy are at the heart of this project. The Blazing World, which she published in 1666, is one of the earliest examples of science fiction. She was the first woman to attend a Royal Society meet-up in 1667. This is shared through the introductory storytelling, as is Samuel Pepys's diary writing from that day which leads to debate and changes discussions with the groups. A scandal? 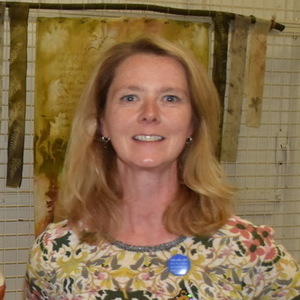 She was the second wife of William Cavendish and resided at the castle. Linking with the Bolsover Model Village, Florence Sykes created a rose garden for the coal miners and her annual strawberry tea events are legendary! Personalised ‘Florence’ roses are being digitally created and contain messages of hope to and for the town of Bolsover. The roses have LEDs along their stem, and the groups are using event-driven programming techniques so to fluctuate the displays depending on live data changes. The creation of a mass of digital roses that respond to the surrounding environment will create a visual spectacle, as a new rose garden at the Castle, in September. Activities continue to facilitate student voice with real-world environmental challenges facing the local community. 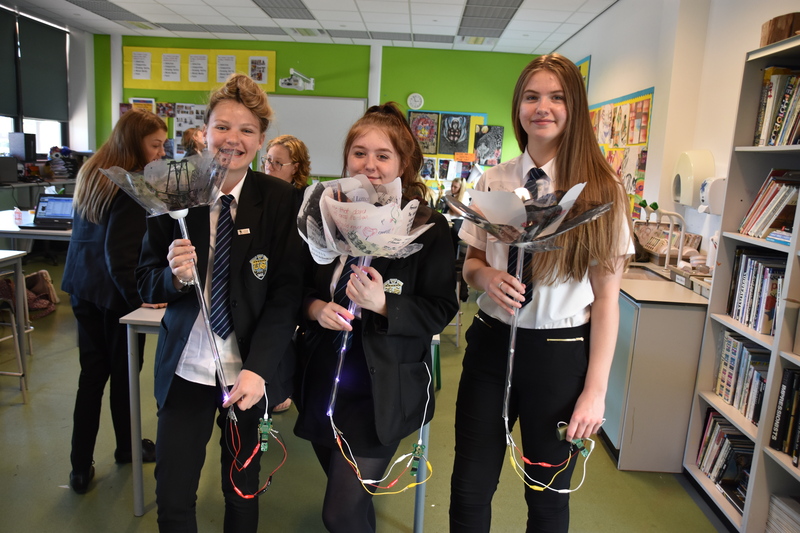 In this project women and girls are sharing their findings and creative solutions to a wider audience, whilst developing a range of STEM and human skills through STEAM. 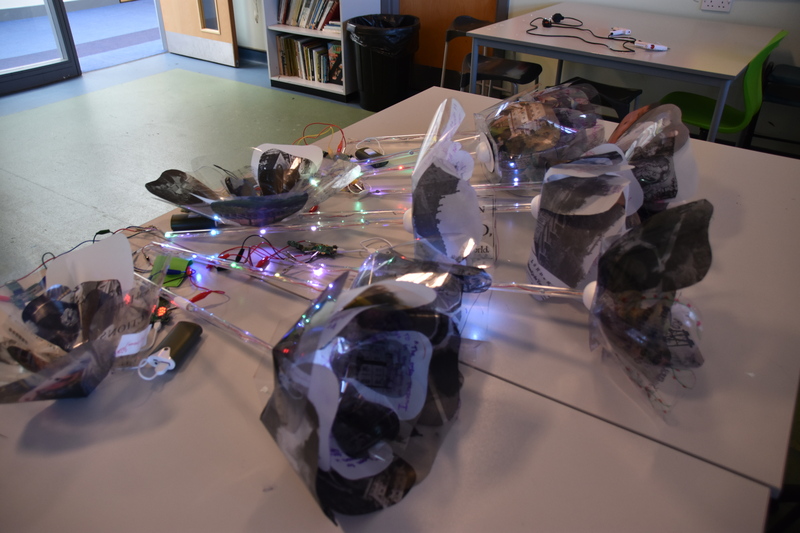 Capturing the imagination and creativity of KS3 girls is fundamental to This Girl Codes and engaging them in hands-on creative experiences receives positive feedback. 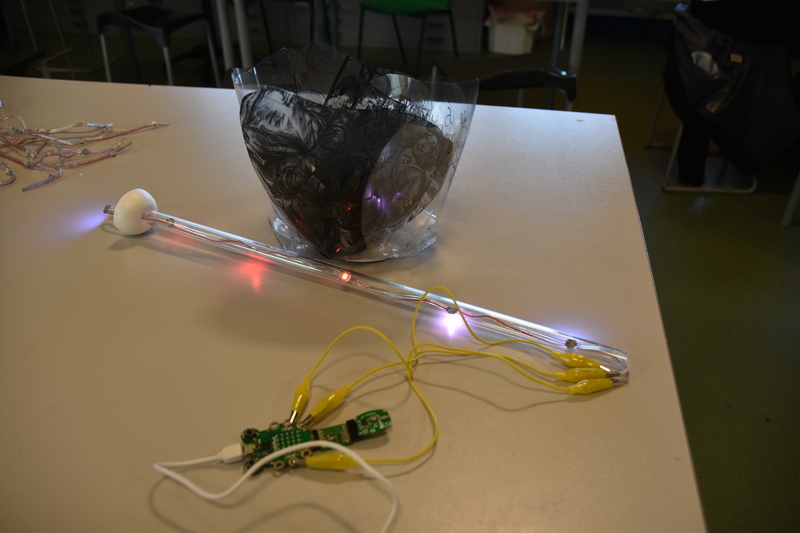 For reference, the wearable tech used is Codebug with the latest Envirosense and 'Invent Things' portal. 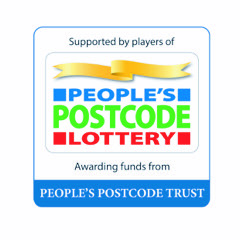 The second phase of This Girl Codes is led by Junction Arts and funded by the People's Lottery.